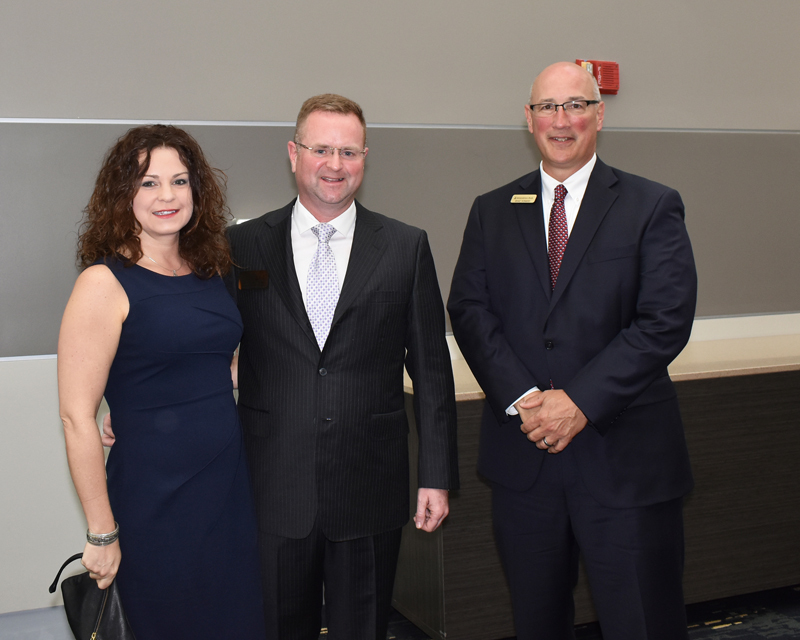 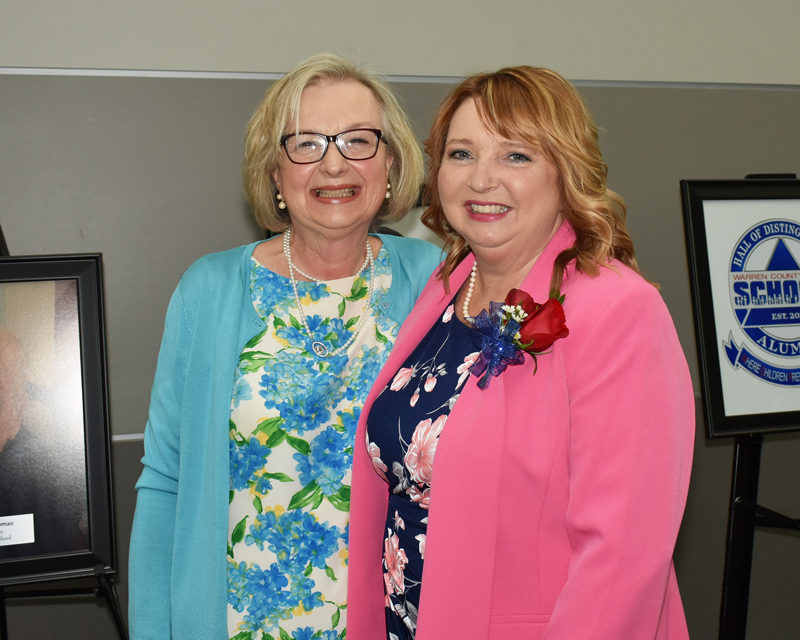 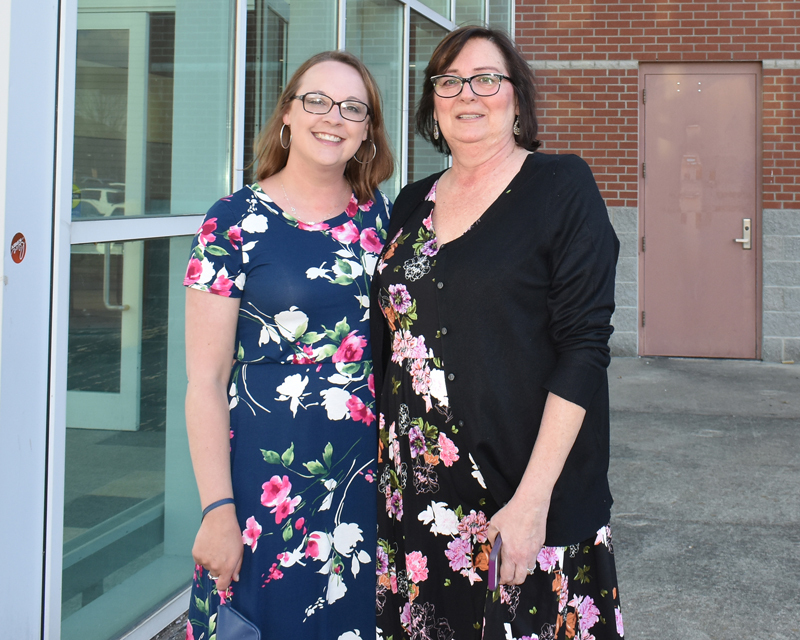 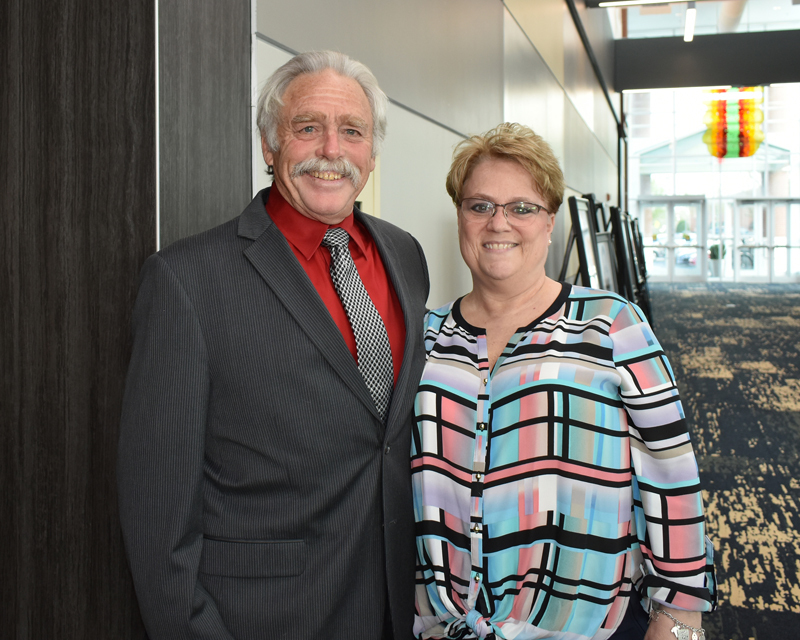 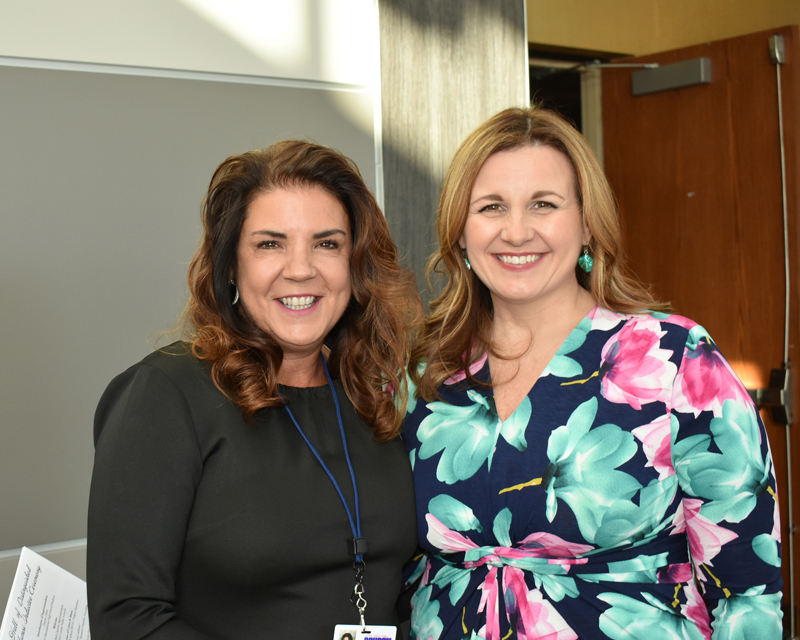 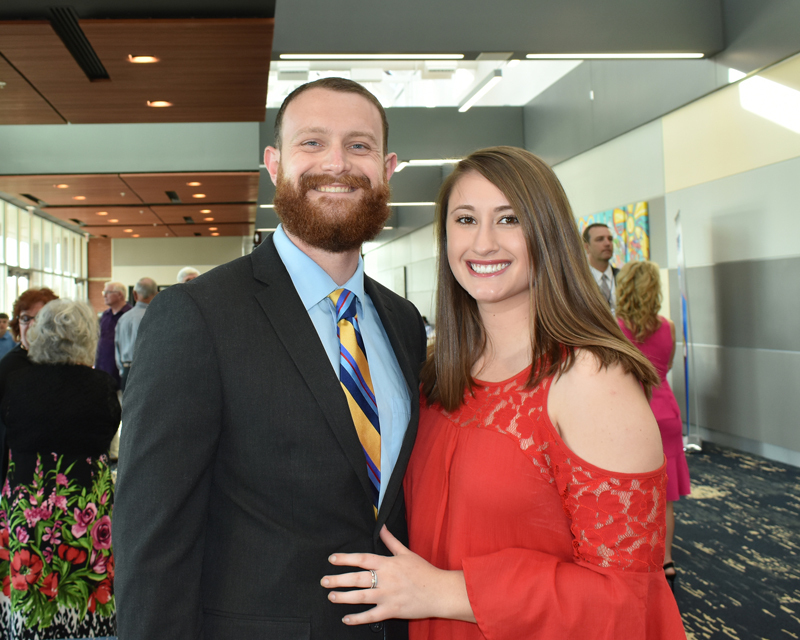 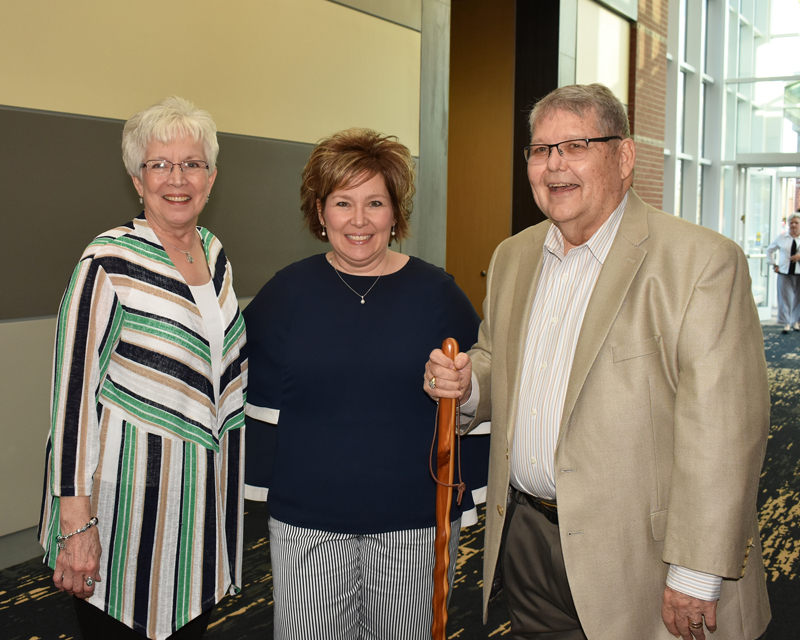 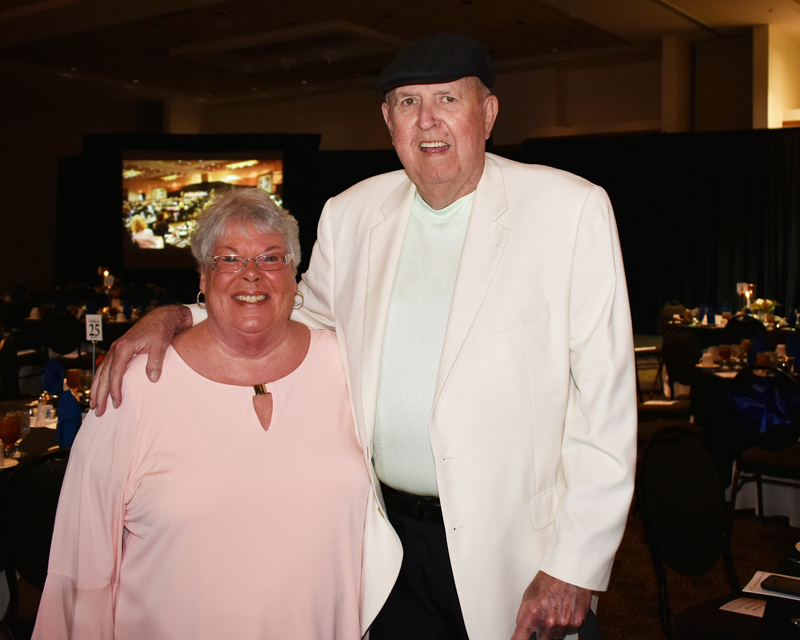 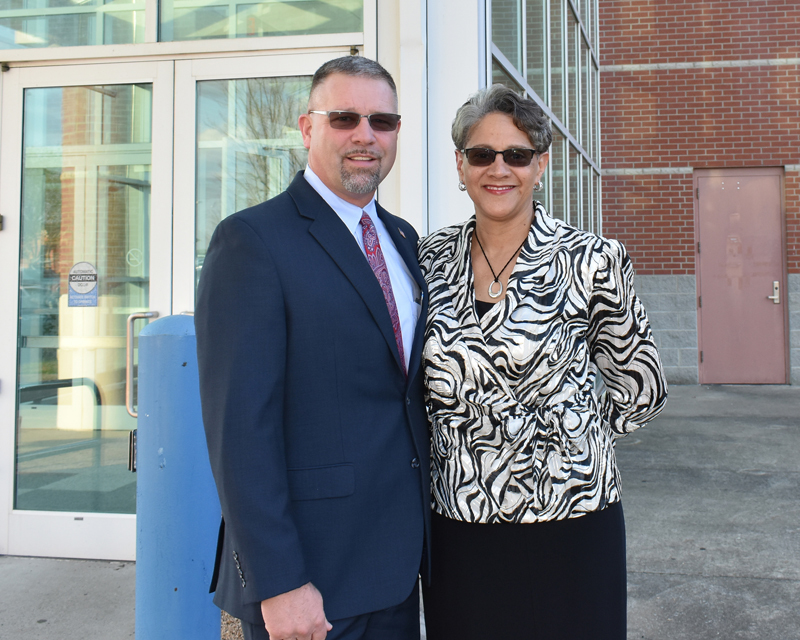 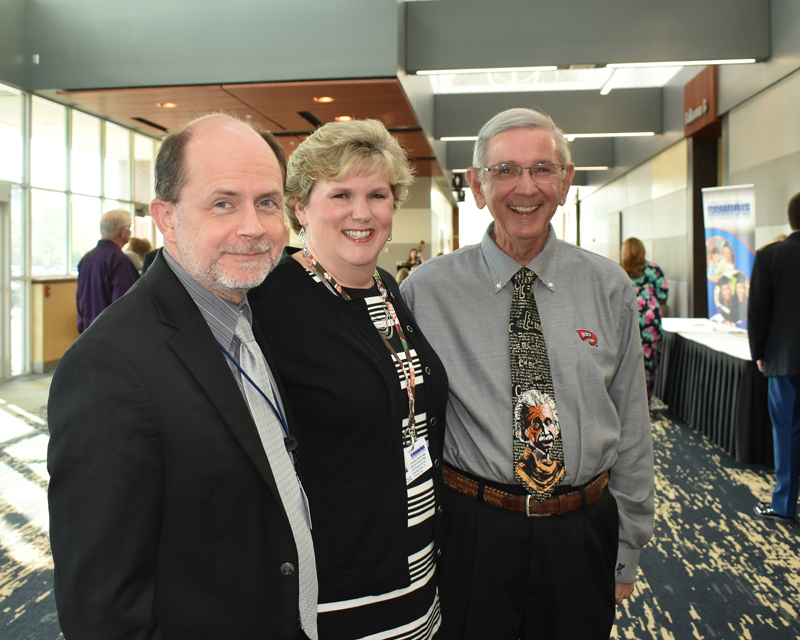 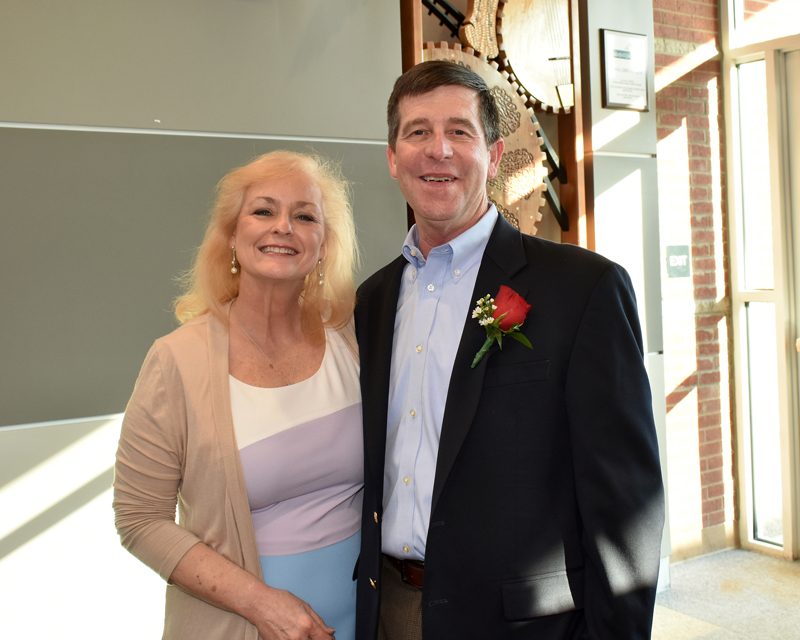 Warren County Public Schools held their annual Hall of Distinguished Alumni Induction Ceremony on April 27, at the uptown Sloan Convention Center in Bowling Green. 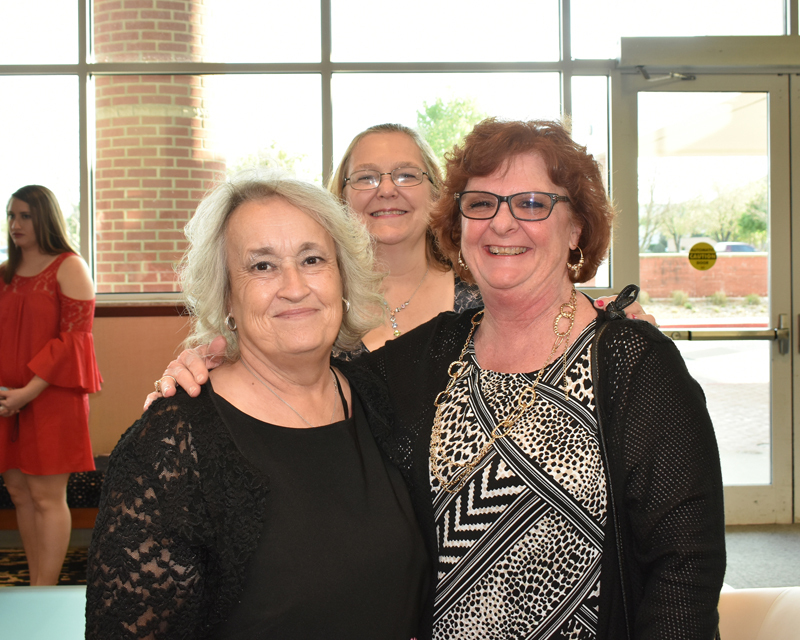 The finely dressed attendees enjoyed a lavish sit-down dinner to the accompaniment of live entertainment provided by Greenwood High Strings Ensemble, the South Warren High School Choir, and the Warren East High School Advanced Choir. 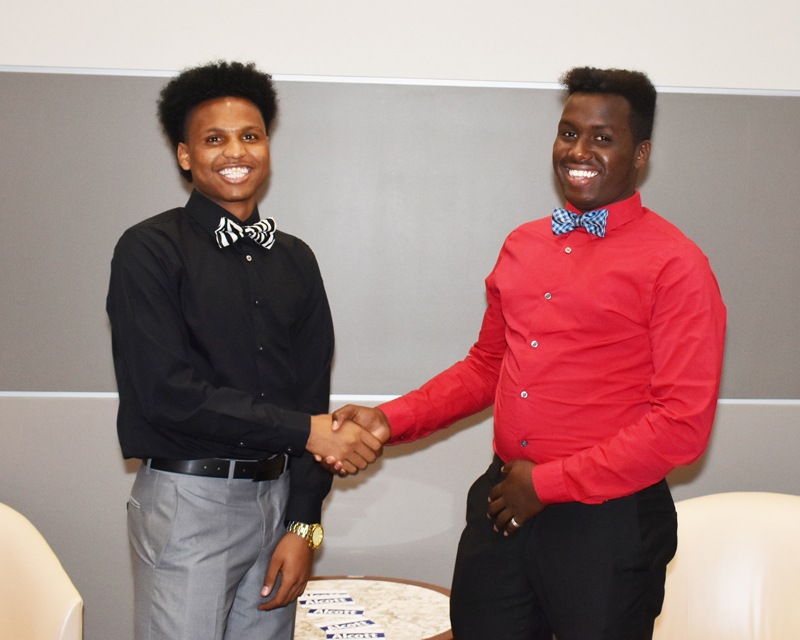 After the presentation of the colors and music by the Warren Central Junior Reserve Officers Training Corps, a special introduction was given by Hamze Dahir, a student from Ethiopia. 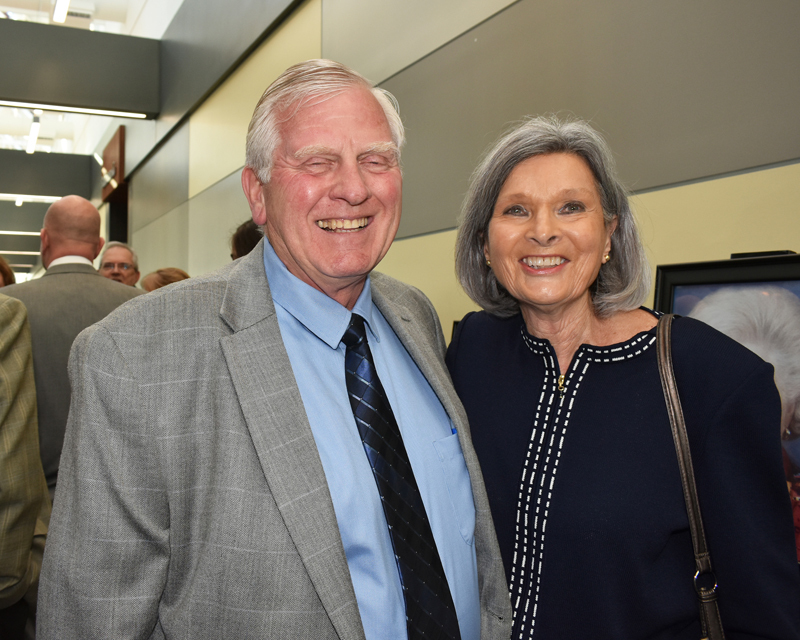 This year’s inductees all have shown exemplary service in the fields of business, medicine, military, education, law, sports and entertainment. 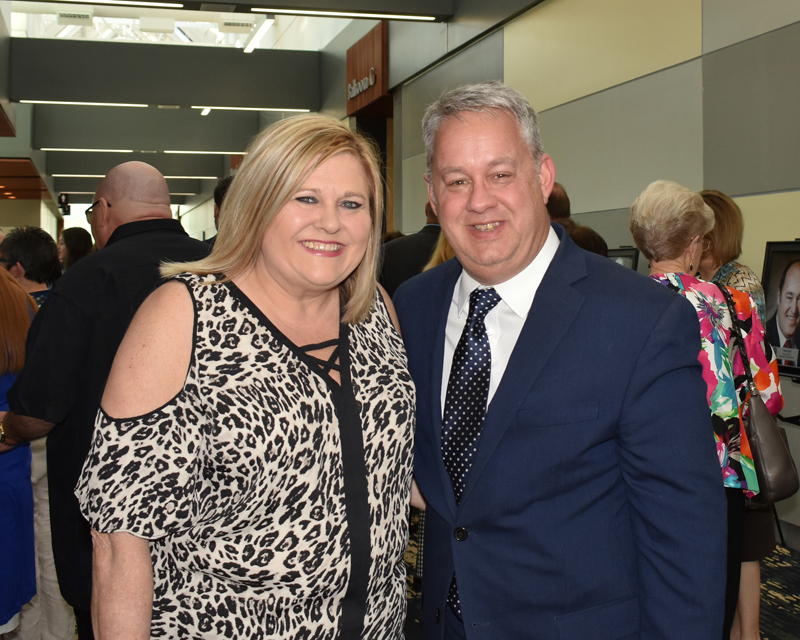 “This is a tremendous event to honor these 12 past graduates, and to recognize the school system,” said Doug Jenkins one of the attendees.